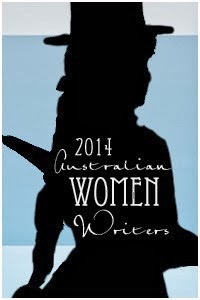 So I have decided to sign up or the Australian Women Writers Challenge 2014. Admittedly I am not very good when it comes to challenges but I told myself that in 2014 I would join some and try my best to complete them so here I am signing up for my first challenge of 2014. The 2014 Australian Women Writers Challenge was set up to help overcome gender bias in the reviewing of books by Australian women. The challenge encourages avid readers and book bloggers, male and female, Australian and non-Australian, to read and review books by Australian women throughout the year. You don’t have to be a writer to sign up. You can choose to read and review, or read only. I am choosing Miles, which I think will be a level that will be achievable for me. If you would like to join in the fun you can sign up here. 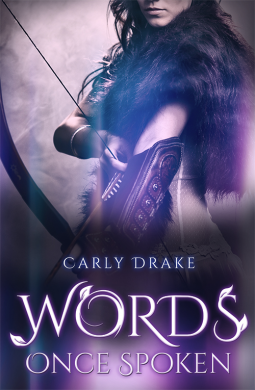 Captivate is a wondrous tale that is reminiscent of a childhood fairytale, a beautiful girl, a handsome prince (or in this case, a king) a kingdom in need of saving and plenty of secrets to keep you guessing. The concept of an underwater city is one that I adore and Garden's carefully crafted world and descriptive writing transports the reader to a glistening hidden paradise. 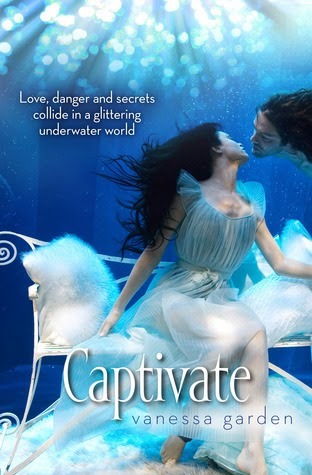 The only part of Captivate that I had a problem with was the romance between Marko and Miranda, it felt rushed. I think it needed a bit more time to develop. Captivate, as it's name implies, is a captivating read that is beautifully written. 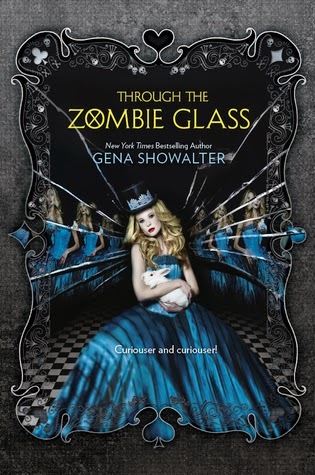 I look forward to reading the next book in the series. 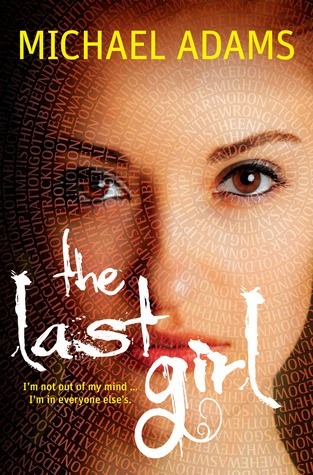 Thanks to Harlequin Teen Australia for the ARC. I did not really know what to expect when I started reading Pawn, I have not any of Aimee's other books so I was not familiar with her writing style, but I have read my fair share of dystopians. As far as dystopians go Pawn does not shine out as being completely original. Does this make it bad? No, after all corrupt governments and underground rebellious groups are one of many things that make dystopians what they are. I found the main character, Kitty, to be tolerable, at best, she is strong, smart and brave but I did not find her to be a very believable character. She makes some horrendous decisions that anyone (especially someone of only seventeen) would take a long time time and think very seriously about. . On the other hand, the secondary characters, especially the 'villains' were great. They were well written and their motives were not just black and white, but included lovely shades of grey. 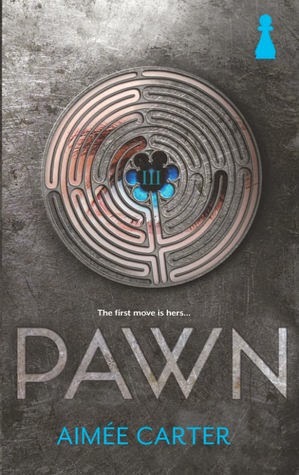 Aimee's writing style is not overly complex with rapid pacing, making Pawn an easy and relatively quick read, even for a fairly slow reader like myself. 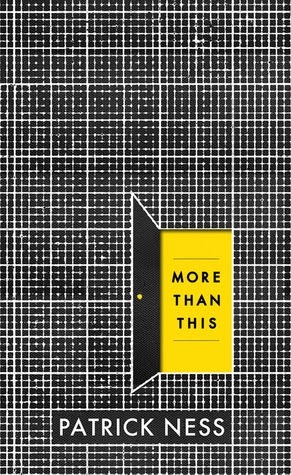 I really enjoyed how, as the title implies, the story plays out much like a game of chess. Overall, while Pawn was not an outstanding read it was enjoyable and I am interested to find out what happens next. 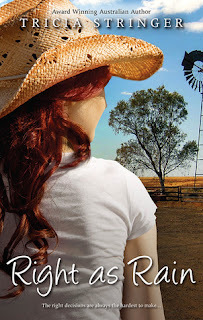 Hiding from a broken heart, Mackenna returns to the family farm in Australia. Then, out of the blue Adam returns. He’s made the trip Down Under to visit his sick grandfather and to track down Mackenna. I really seem to have jumped on the Australian rural romance bandwagon, although perhaps a lot later than most, and as they say, 'better late than never!' I am yet to find a rural romance that has disappointed me and I am happy to say Tricia Stringer's 'Right as Rain' has kept this streak running. There seems to be a talent among the Australian rural romance authors of capturing the essence of country Australia and transporting into written form and Tricia Stringer is no exception. The Birch family's sheep farm, 'Woolly Swap' is portrayed beautifully, you can almost picture the sheep grazing in the paddocks and feel the anticipation of waiting for the rain. I loved the 'Gatehouse.' The whole paddock to table situation and being able to sample produce in the place where it is grown is seriously a winner. I know vineyards have been doing it or decades, but meat, vegetables and even fruits, what a great idea. Seriously if these places exist (and maybe they do and I have just been living under a rock!) someone please let me know! 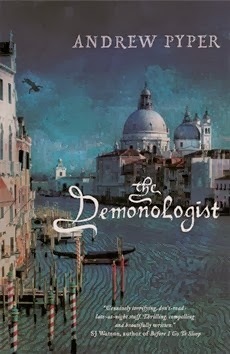 Don't be fooled by the wonderful setting though, the best part of this novel is the dynamics between the characters. The tension between Mackenna and her family as they try to decide the fate of the family farm, the close bond between Mackenna and her childhood friend Hugh and the friction created by the unexpected appearance of the man who broke Mackenna's heart, Adam, make 'Right As Rain' a great read. 'Right As Rain' is a story of love, family and having the strength to stand up for yourself and your dreams. A fantastic read, perfect for a lazy summer afternoon. It's been a while since I have done a 'What I Read.' I have been increasingly busy lately with Christmas on the way making work busier, and the warmer months has made me want to venture outside more to take care of my garden and going walking. So here is a rundown of what I have read in the past three months.